We still have a long ways to go until Swimsuits For All’s Black Friday 2019 sale arrives. But you can scroll down the page to check out the details from their last Black Friday sale to get an idea of what’s likely to come. Enjoy! Get 45% OFF sitewide and shipping is $4.98 with coupon code 18EABF. Offer runs from November 21-25, 2018 at 11:59PM EST! Get 45% OFF sitewide and FREE SHIPPING with coupon code 18BLKFRDY – Offer available only on November 23, 2018. Get 45% OFF sitewide and shipping is $4.98 with coupon code 18BFE. Offer available November 24-25, 2018. Get 50% OFF sitewide and FREE SHIPPING with coupon code 18CM. Offer available only on November 26, 2018 (that’s Cyber Monday!). Have a nice Thanksgiving weekend and good luck bargain hunting all the deals out there! What new swimsuit has caught your eye? Let us know what you’re planning on getting this coming Thanksgiving weekend in the comments (the comments section can be found at the very bottom of this page). Updated on November 23, 2017: There’s nothing better than a site-wide sale. That’s because you can pick and chose whatever you want, and not be restricted to some pre-selected sale items. And this is exactly what Swimsuits for All is bringing us this year on Black Friday. Head on over to Swimsuits for All’s online store to get 45% off site wide and free domestic shipping with coupon code 17NOVBF (Alaska, Hawaii and the US Territories excluded from the free shipping offer). If you’re an international customer then they’ll knock off $5 bucks from your order with promo code WORLD5. This year’s ad is posted below so check it out for everything else important you’ll need to know before shopping to your heart’s content. Have fun out there! It’s back again! Swimsuits for All just launched their annual Thanksgiving weekend sale. And just like the last two years, you’ll get 45% to 65% off site-wide with select clearance styles at up to 80% off. Free shipping is offered for all of you in the 48 contiguous United States. If you’re in Alaska, Hawaii or international, then you’ll be able to use coupon code WORLD5 to get an extra $5.00 off the shipping fee. One other thing worth mentioning is that Swimsuits for All has a friend referral program where you’ll both earn a 40% off coupon from each new member you refer. Oh, and be sure to enter into their Jamaica giveaway contest where you and a friend can win an all inclusive dream vacation. Details and to sign up are posted on their homepage. Regardless if you’re shopping for summer swimsuits or snowboard gear, it’s often the case that the best bargains are to found in the off-season, regardless of the product. And that’s exactly what we see on swimsuits, bikinis, and summer wear around Black Friday. As summer is behind us, most stores use Thanksgiving weekend to kink off their promos to clear our all of their remaining inventory. 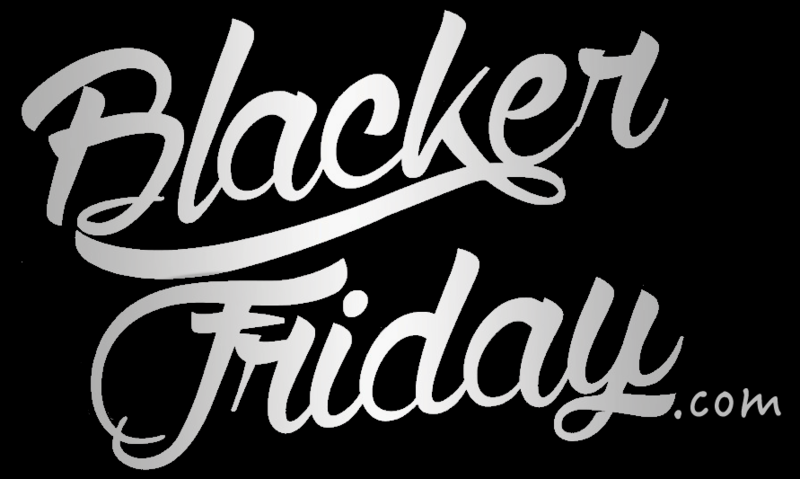 Well, we’ve just received a copy of Swimsuits for All Black Friday flyer and this year you can save anywhere from 45% to 80% site wide. That’s right, the entire store is on sale, including all of their newest styles. You’ll able be able to enter to win a dream getaway for 2 to Curacao. That includes roundtrip airfare and four night accommodation for you and a friend. Five runner-ups receive a $100 credit for swimsuitsforall.com. If you have order related questions or need product return assistance then you can contact Swimsuits For All Customer Service by phone at 1-888-241-7946. Their support team is available daily from 8:00AM to 11:00PM EST.